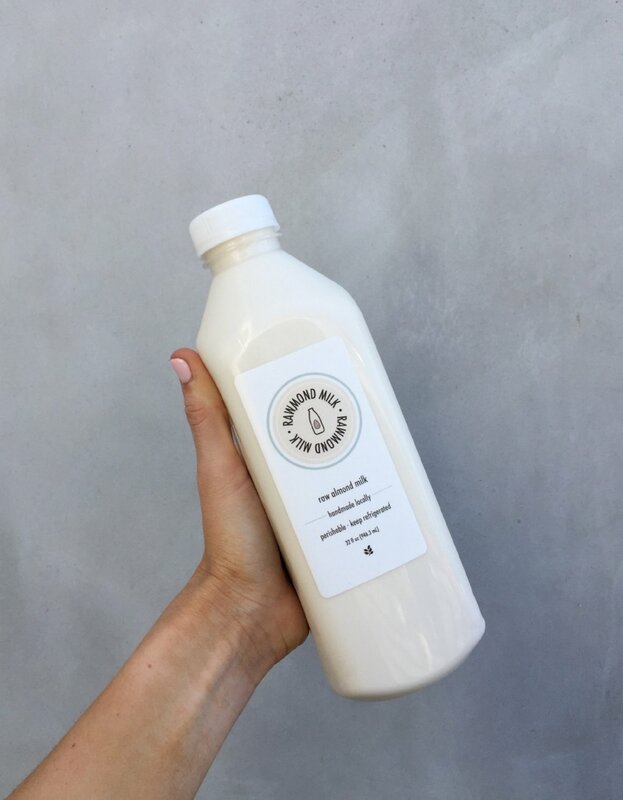 All our milks are handmade with love and use only the essentials: almonds, water, and sea salt. We have a commitment to making a product filled with the highest quality ingredients and as a result you get not only a delicious but also nutritious drink. It is our goal to provide you and your family with something truly good for your body.